Eating disorders in Marriage, Are you starved for love? Eating disorders in Marriage, Are you starved for love? 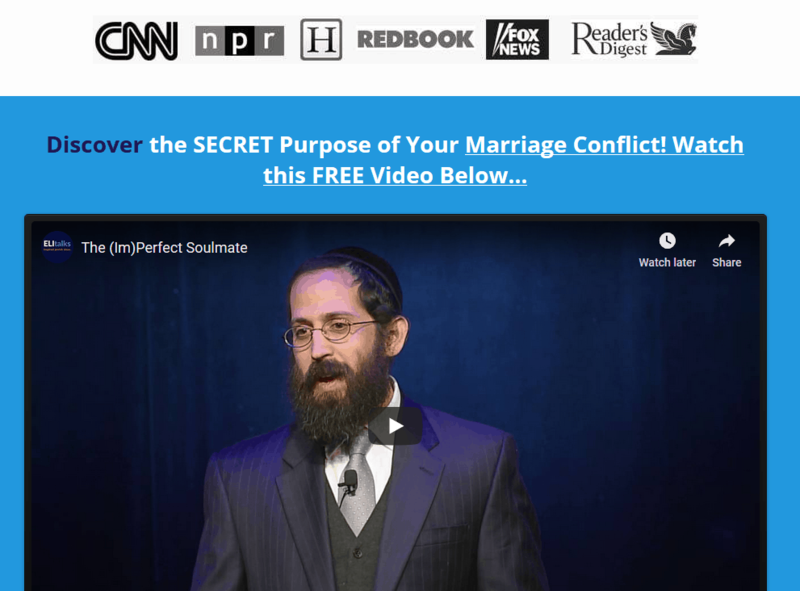 Eating disorders in Marriage: Are you starved for love? Have you ever found yourself staring at an ice cream sundae with the same kind of intensity as you would your true love? It’s as if that sundae has the power to comfort you in the way only your beloved could. While certainly the sugar rush and chocolate euphoria might help you feel fully alive for that brief moment in time, how is that food serving to replace what you used to receive in your relationship? This will help you answer why there are those that experience eating disorders in marriage. It all lies in the very nature of why we disconnect in relationships. The 3 relationship stages, which one are you in? After the anesthesia of love wears off, we begin to open our eyes and see that there are certain things about our partner that we do not particularly like. Perhaps our partner is now inattentive or insensitive to our feelings. Maybe he/she engages in a habit or behavior that annoys us. If we do not feel comfortable talking about our uncomfortable feelings, we will often, consciously or unconsciously, begin to avoid dealing with each other. From the perspective of Imago Relationship Therapy, these avoidant behaviors are ways of exiting out of the relationship. If the relationship feels unsafe or uncomfortable, instead of keeping the emotional energy inside and addressing the issue at hand, we either withdraw inside ourselves or we go elsewhere looking to get our needs met. Whatever we choose, we drain the relationship of its energy until it becomes lifeless. There are varying degrees of exits. Some are terminal such as divorce, which permanently ends the relationship. Others may be catastrophic, such as infidelity or substance abuse. The remaining exits are less severe but are so insidious and parasitic that they can do equal damage in the long run. These exits can be intentional, a feeling expressed as a behavior with the clear motivation to avoid involvement with your partner such as staying late at work or avoiding eye contact. Or they can be functional, a behavior you enjoy but your involvement in the activity clearly takes energy and time away from the relationship. Functional exits, like spending time with your children or going to the gym, may be essential activities or valid forms of recreation, but if one of the reasons you are doing this activity is to avoid spending time with your partner, it is considered an exit. 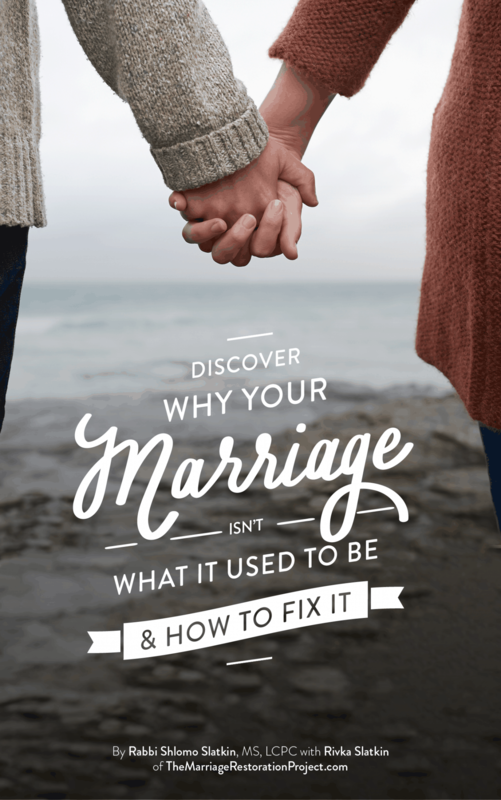 Whatever your exits are (i.e, eating disorders in marriage), it is important to recognize them and understand that these are forms of “acting out” your frustrations about your relationship. Just as our children may “act out” when they are hungry or not getting enough attention, adults react similarly when their needs are not being met. When we feel unloved, ignored, or unappreciated we go everywhere but to our partner to get those needs met. We find others and/or other activities that will meet those needs or we withdraw within ourselves, feeling hopeless about ever possibly getting what we want. One exit which momentarily provides us the wholeness and comfort that we want is emotional or binge eating. A “binge” is characterized by an ingestion of a large amount of food in a discreet period of time, about two hours, accompanied by a sense of loss of control and other negative emotions. While anorexia and bulimia get the lion’s share of media attention, binge eating is the most common disordered eating phenomenon in our culture. The way a binge comes about is fairly well understood. Usually a negative mood leads to a craving for a favorite food. The taste of the craved food leads to a strong dopamine response, the pleasure chemical in the brain, which immediately lowers self-restraint. The binge ensues which ameliorates the depression or anxiety. Some will try and purge the food at this point, which is the bulimic response. However, for most people they simply feel regret and self-disgust. This reinvigorates the negative mood again, and brings us full circle. This is how many get trapped into the cycle of weight gain and fear of fat, reinforcing the sense of self-loathing, poor body image and disconnection from relationships. According to most eating disorder literature, the most well-identified mood states that lead to a binge are fear, anxiety, loss, sadness, abandonment, loneliness, anger, happiness, and arousal. The most effective treatment for binge eating and emotional eating is Cognitive Therapy (the examination of thoughts that lead to the negative emotional states that in turn lead to the binge behavior) in conjunction with behavioral weight control methods such as rewarding healthy eating habits and limiting contact to trigger foods. The goal of treatment is to get the client to begin to live in the present moment, to be curious about why he or she binge, and to learn how their body feels, not just looks. At the same time, it’s helpful to bring our partner into our recovery by closing the exit of emotional or binge eating through verbalizing our concerns to our partner and transforming our feelings into constructive communication. When we do this, we keep the energy that belongs in the relationship where it needs to be. This is a great way to become more aware of your behavior and how it serves you to avoid being in a relationship. While in this home exercise you will not be sharing your findings with your partner, it may motivate you to start putting more energy back into your relationship. If you do choose to discuss your findings with your partners, please do so with a competent therapist who can lead you through a safe dialogue process. If you do not know how to discuss these sensitive issues in a safe way, then you may do more harm than help. Imagine if your partner told you that the reason he binge eats is in order to avoid intimacy with you. While it is great that your partner is conscious about his behavior, you probably won’t be too happy to hear it. Read our free marriage help book to learn more about exits and how to communicate safely around them. It makes sense why we would exit our relationship when the going gets tough. We are mandated by our call to survive to get our needs met. When they are not met we either become angry or afraid or avoid intimacy. Without the proper communication skills, it is often too threatening to share our frustrations about these unmet needs with our partner. It is a lot safer and more enjoyable to eat that delicious ice cream sundae. And although we may satiate ourselves for the time being, we are starving our love relationships. 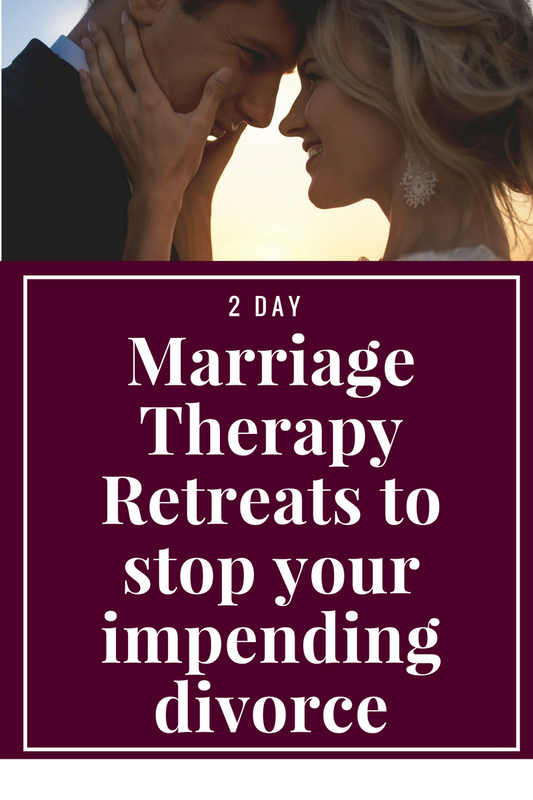 To work with us to save your marriage and deal with the underlying issues behind the eating disorder in your marriage, experience our 2 Day Marriage Restoration Retreat – it’s the fastest way to connect and heal by being heard more deeply than ever before!